Searching for Diwali Quotes, now no need to search anymore. Here I have compiled down some of quotes to say on this Diwali. 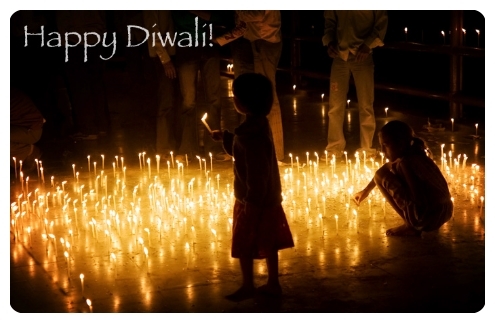 Just Hope you like some of these Diwali quotes and you share them with your friends. Mother Laxmi will come to your house and will shower her blessings upon you, remember to keep your doors open and decorate them with lots of lights and flowers.